Ten months ago, Verizon Communications, Inc. began bargaining with its unions on a new contract that would govern health-care packages, retirement benefits and other employment issues for tens of thousands of workers. Two months later, 45,000 workers represented by the Communications Workers of America and International Brotherhood of Electrical Workers went on strike when the talks reached an impasse. Later that month, the workers returned to their jobs as the negotiations continued and Verizon pledged to honor an expired contract. The two sides have made very little progress since then, as evidenced by rallies that the unions have held outside the home of Verizon Chief Executive Lowell McAdam and other places. Rich Young, a Verizon spokesman, said Verizon needs the unions to work with the company to help its wireline business succeed. McAdam, Verizon’s top executive, probably wishes his company could reach an agreement, at least for the sake of his privacy. For a few hours yesterday, a few hundred union workers with the CWA and IBEW rallied outside McAdam’s home in Mendham, N.J. Union reps have been pushing for rallies across New Jersey and other states in order to engage its members in the negotiations, Huber told Channel Partners. The peaceful rallies are held near the homes of Verizon managers and at corporate headquarters in Basking Ridge, N.J., he said. Union representatives continue to negotiate with Verizon in New York. Myles Calvey, business manager of the IBEW’s Local 2222 in Boston, said he’s never encountered a situation like this in the 24 years since he was elected. “In my life I have never seen a process like this. This is June 27th like 45 weeks ago,” he said, referring to the lack of progress in the negotiations since the bargaining commenced. Roughly 45,000 union workers went on strike over the summer in one of the biggest walkouts in recent times, then returned to work in late August despite the fact that no new contract had been ironed out with Verizon. The strike turned fairly ugly, with Verizon obtaining preliminary injunctions in several states in the Northeast in order to prevent workers from using intimidation tactics and illegally blocking its facilities. The unions claimed over the summer that Verizon was demanding $1 billion in annual concessions, which amounts to $20,000 per worker per year. They portrayed Verizon as a wealthy company that brought home $19.5 billion in profits and paid out $258 million to its top five executives over the last four years. 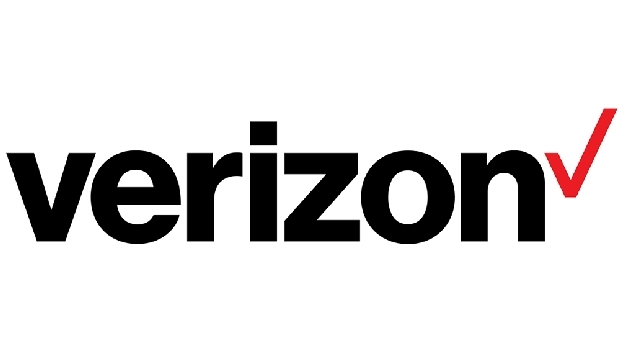 Verizon executives maintained the company must deal with “economic realities” in its shrinking landline business by requiring workers to contribute to healthcare premiums and make other reasonable concessions. “This is just a bunch of wireless people that absolutely hate … the union,” Calvey said. Huber said union workers will continue to hold rallies until they reach an agreement with Verizon on a new contract. Everything seemed to be heading in the right direction when leaders from both sides came to a tentative agreement in May. An important member of the Communications Workers of America explains why he’s now backing the sale of AT&T’s landline and U-verse businesses in Connecticut to Frontier Communications. Verizon Wireless reported $23 billion in revenue, up 5.4 percent year over year.